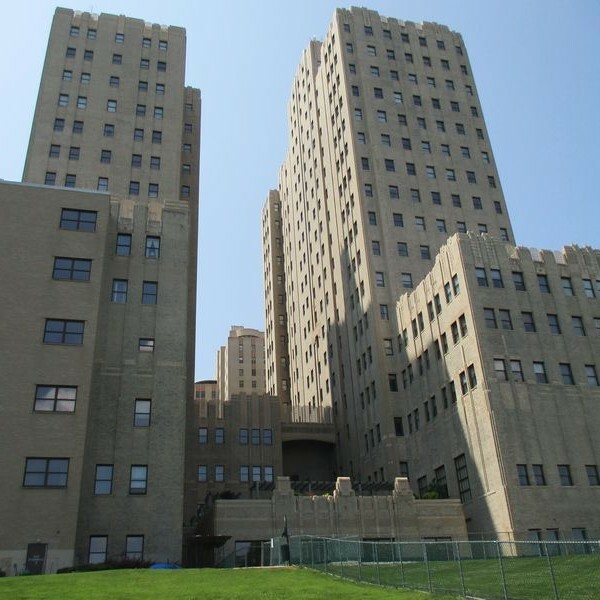 The Beacon, Rialto-Capitol Condominium is part of the former Medical Center Complex in Jersey City, NJ includes two, 22-story buildings with 311 residential units that have access to common areas, recreation spaces, and assembly areas. Constructed in the 1930’s through 1940’s the facades and interior sections are included in the National Register and the New Jersey Register of Historic Places. In 2008 the rehabilitation and redesign of the Rialto and Capital buildings were completed. While the lower floors of the buildings were restored to maintain their historic qualities, the renovation design called for the restoration of deteriorated facades, replacement of windows and failing lintels, repair of outdated concrete slabs and structural steel, as well as new mechanical, electrical, plumbing, fire suppression systems, and fully reconstructed interiors. Identify and define the construction deficiencies of the building envelope and common elements. Identify the cause of the deficiencies and to the extent known, the parties responsible. Identify consequential damages being caused by construction deficiencies. Recommend repairs for the construction defects. Berman & Wright began building diagnostic and forensic evaluation, testing, research, modeling and analysis of the conditions in early 2014. The development of several reports included a comprehensive Documentation of Conditions Report, which identified issues found, conclusions reached, recommendations for corrective actions, and included a detailed Hygrothermal analysis, and ASTM based window testing reports. The professional services offered by Berman & Wright yielded the evidence and proofs necessary for the Association’s Counsel, Stark & Stark Attorneys at Law, Princeton, NJ to win a substantial, multi-million dollar settlement in favor of our client.